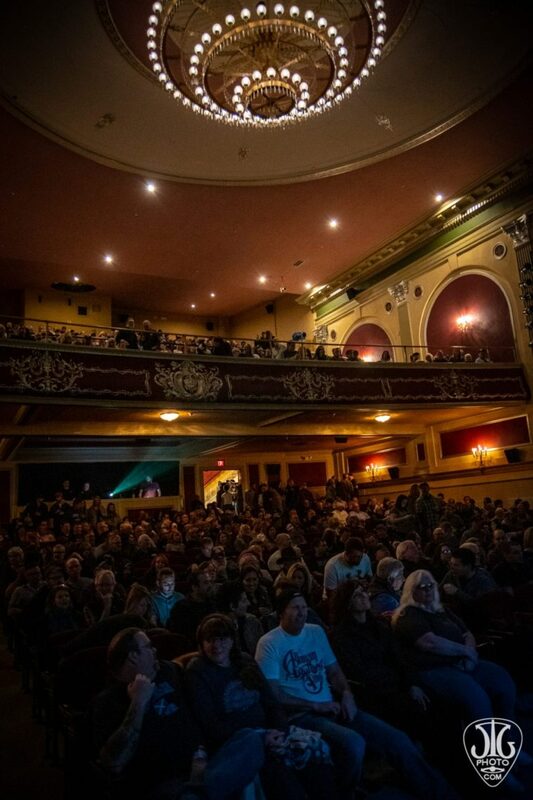 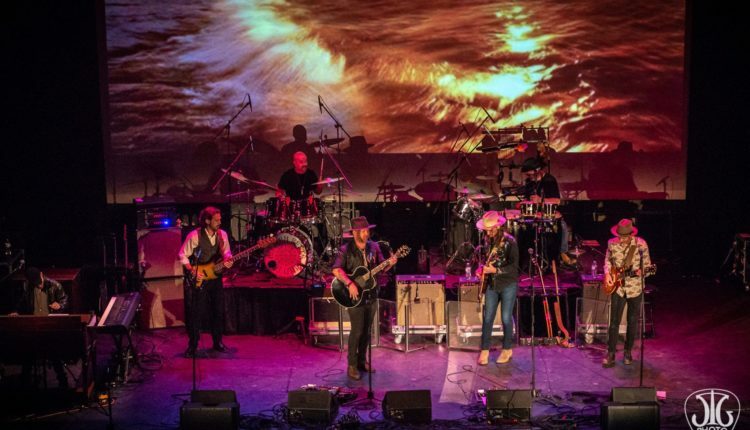 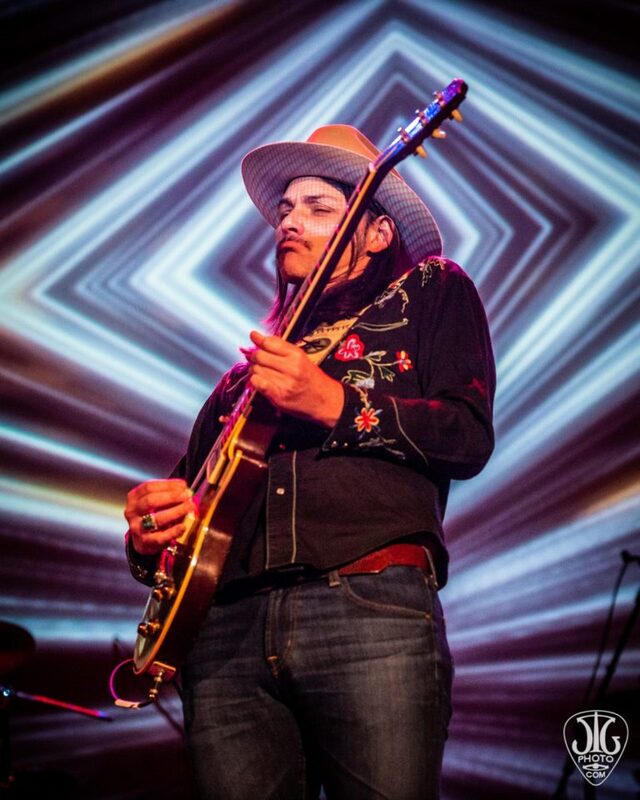 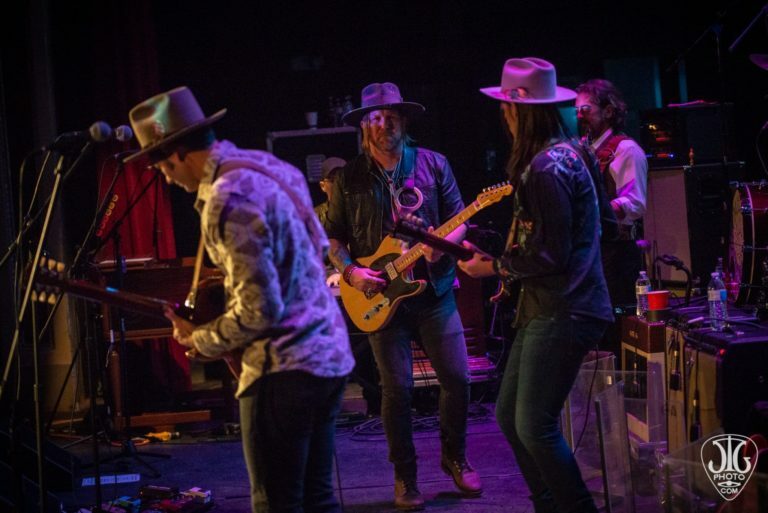 The Allman Betts Band took to the Strand Center, for their fourth ever show, in Plattsburgh last Saturday. 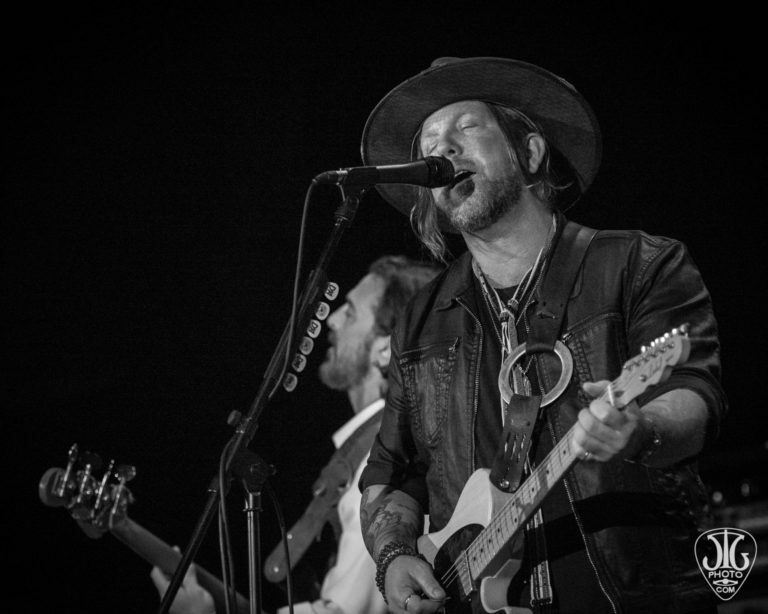 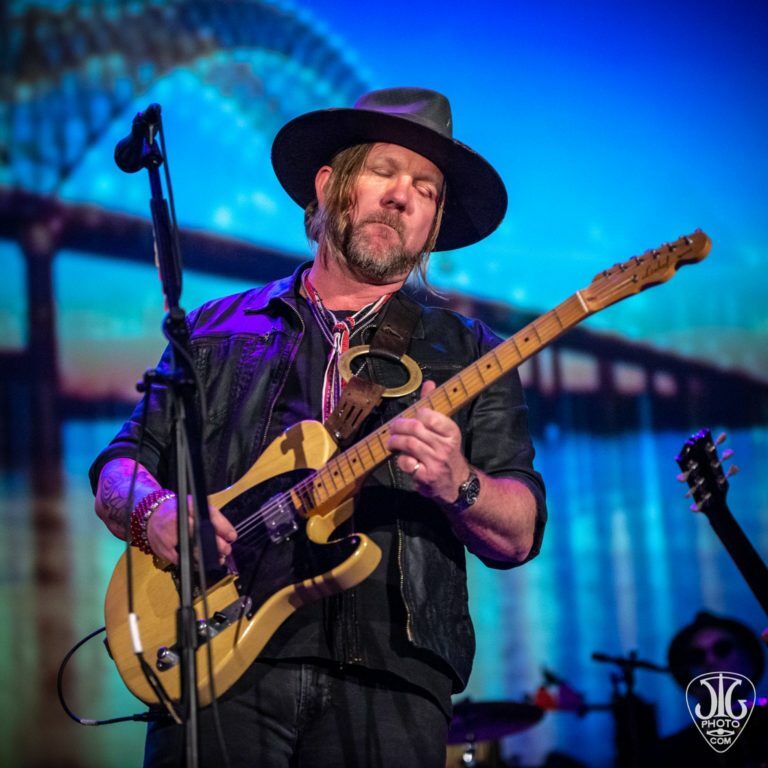 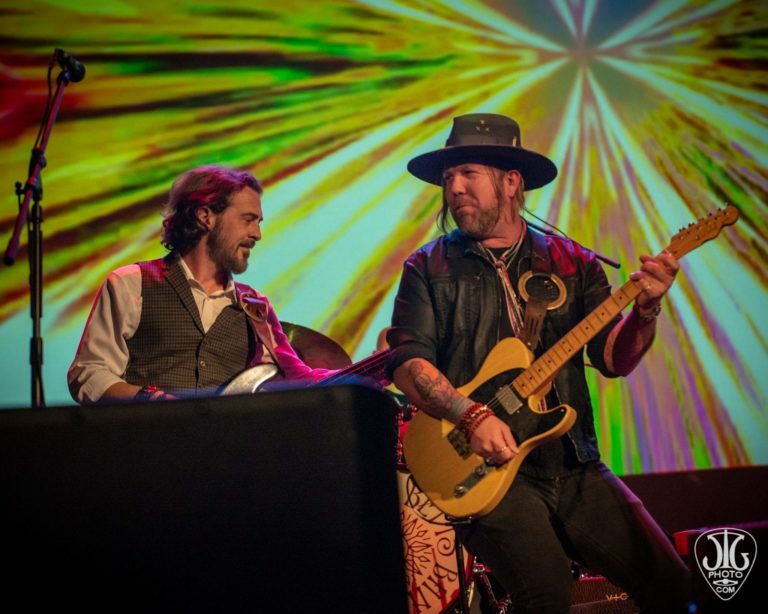 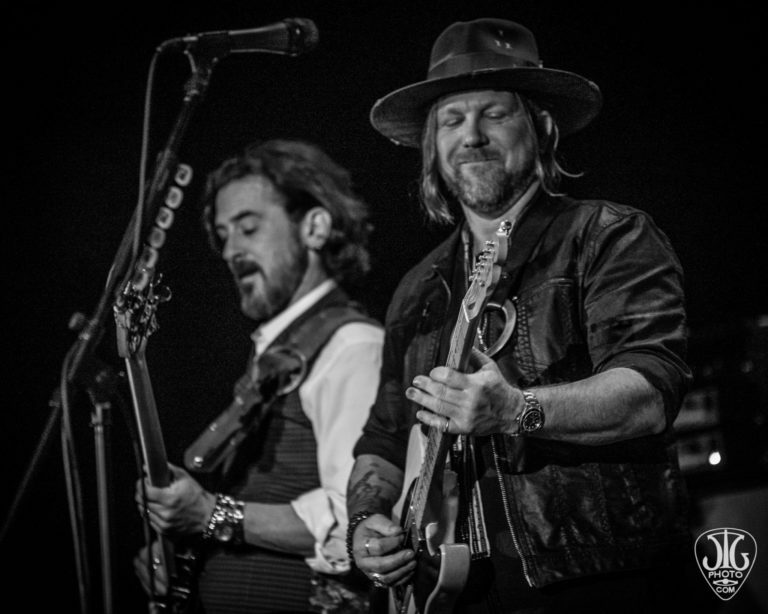 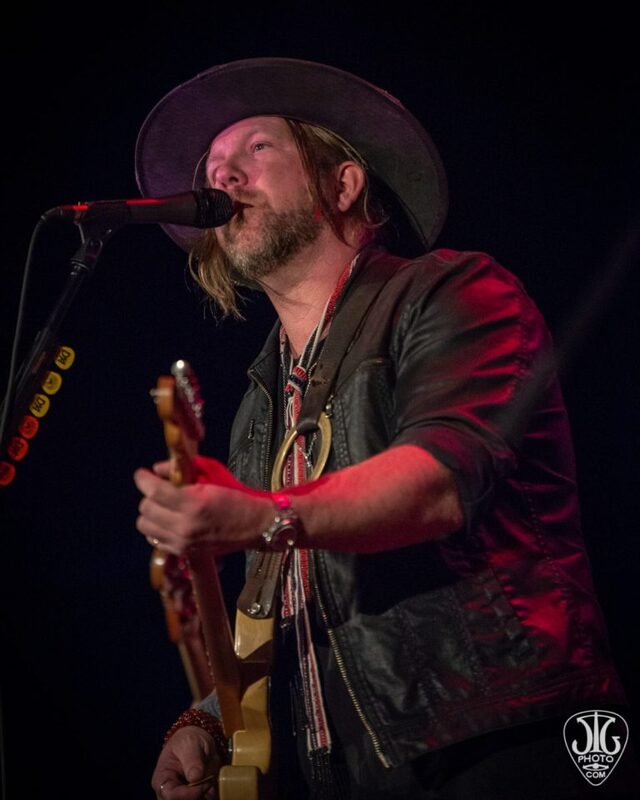 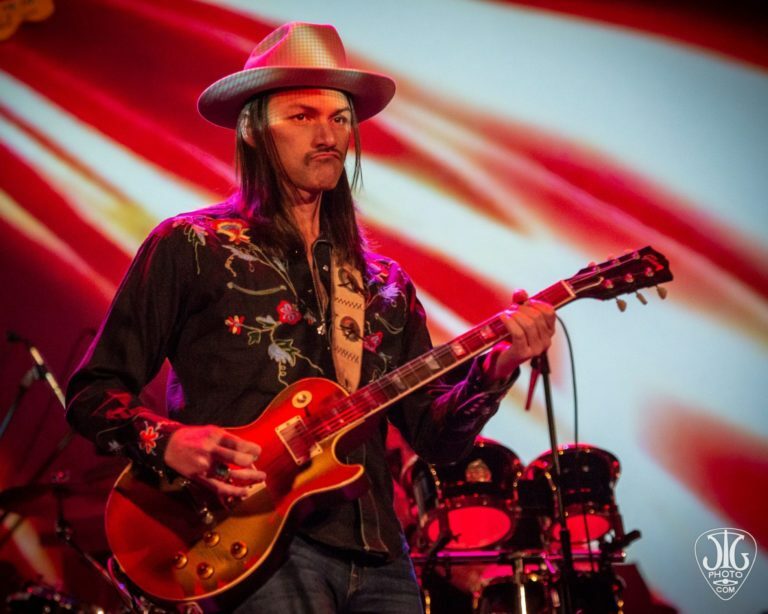 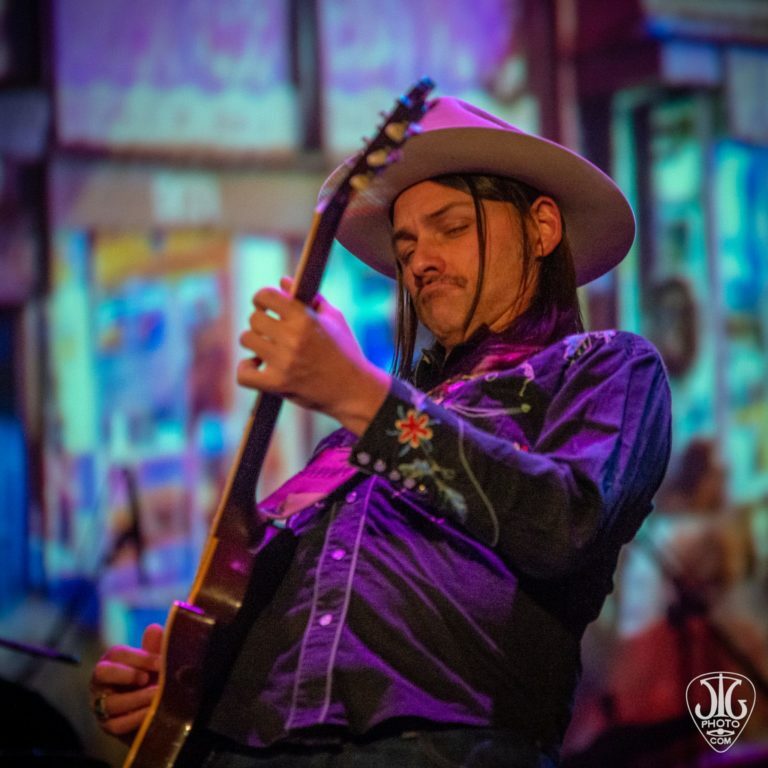 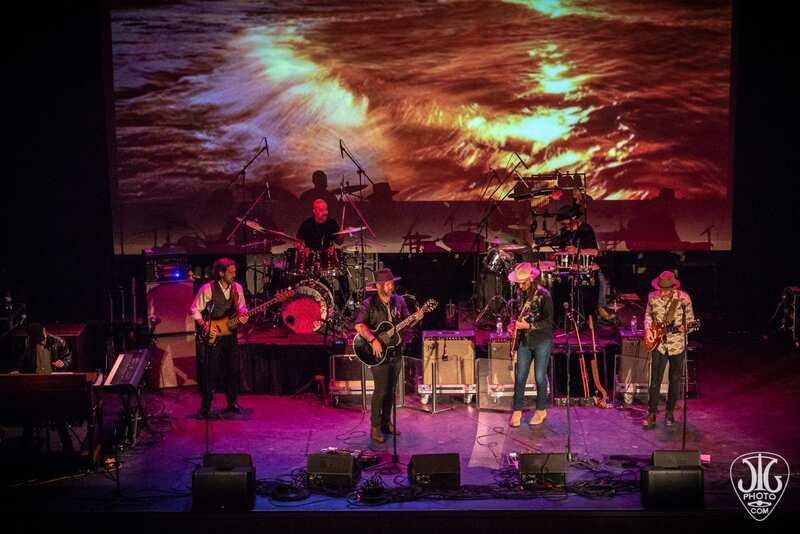 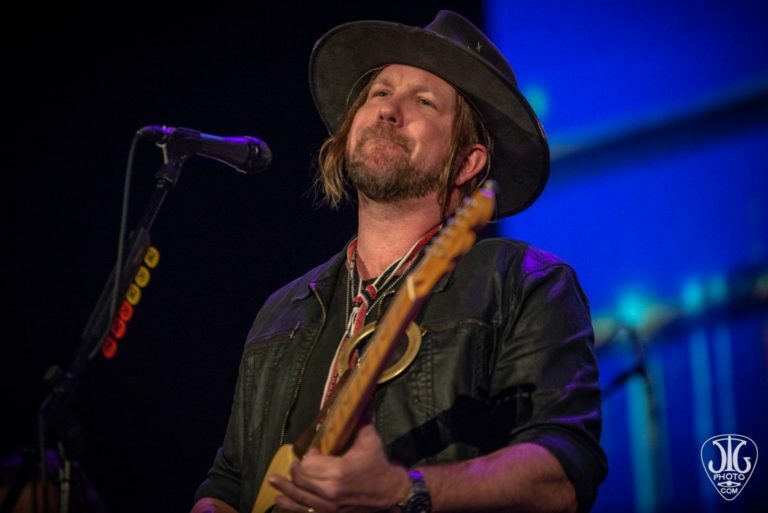 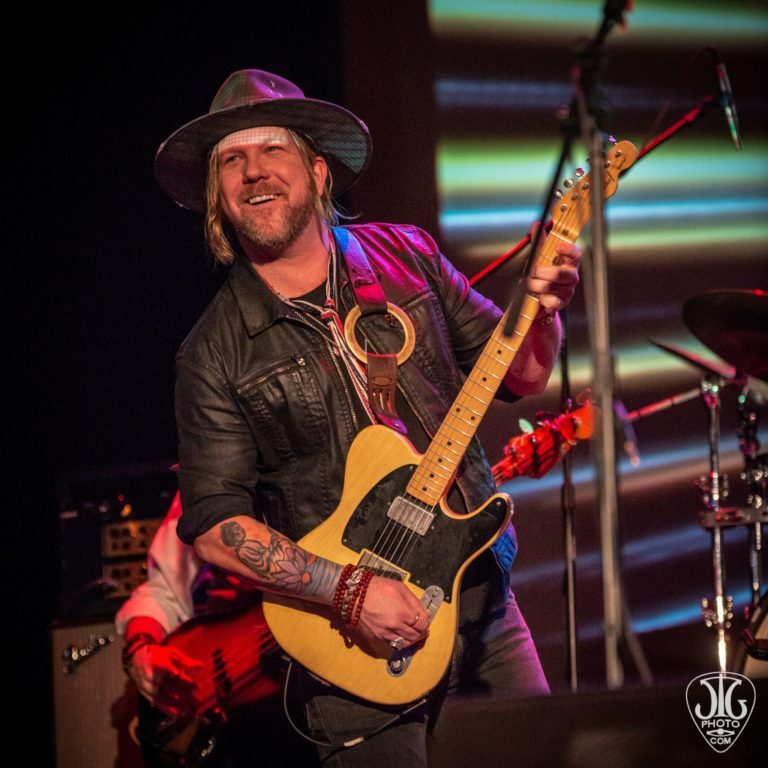 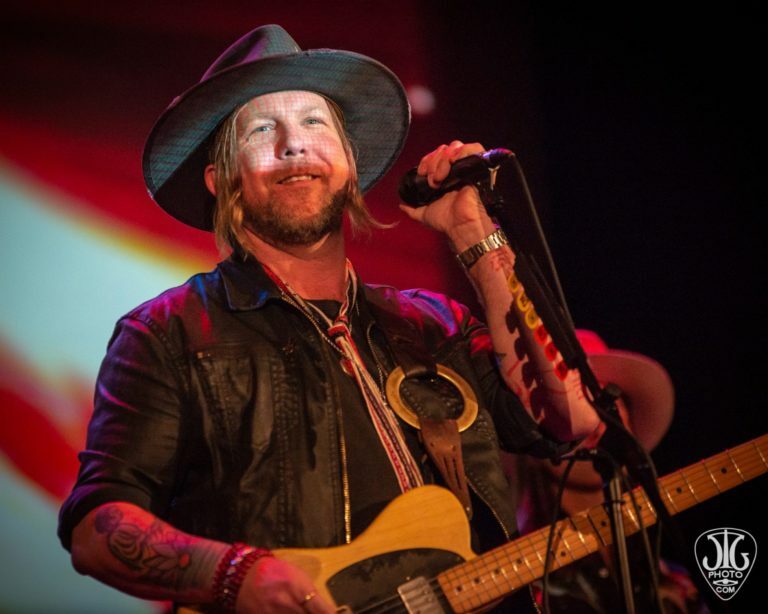 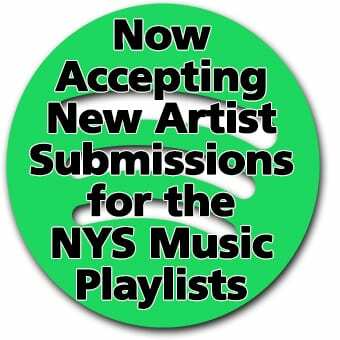 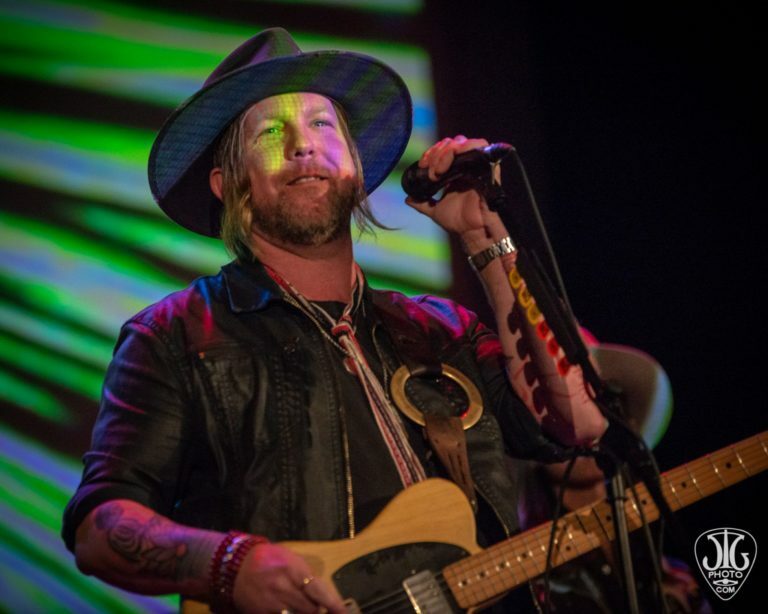 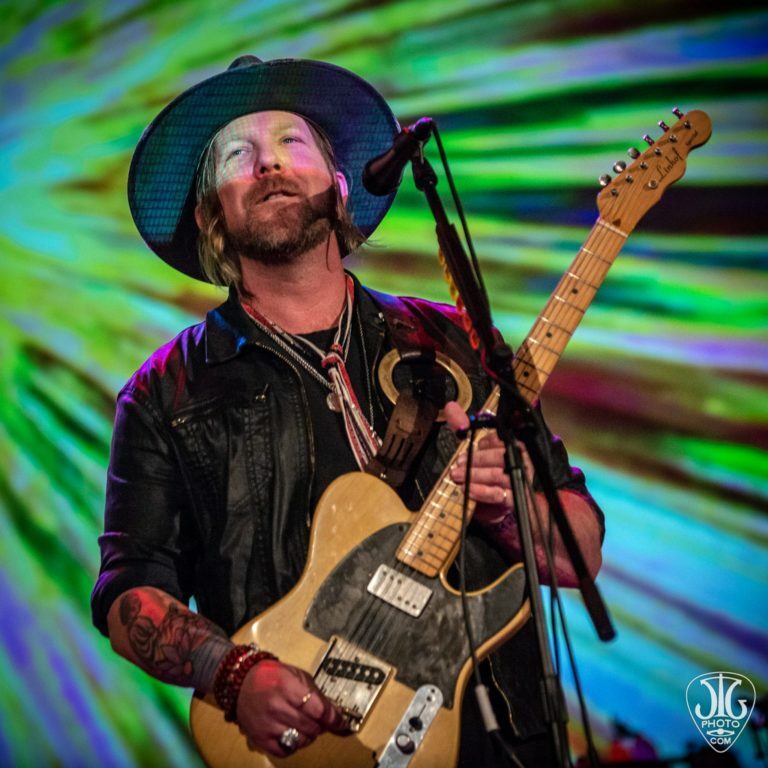 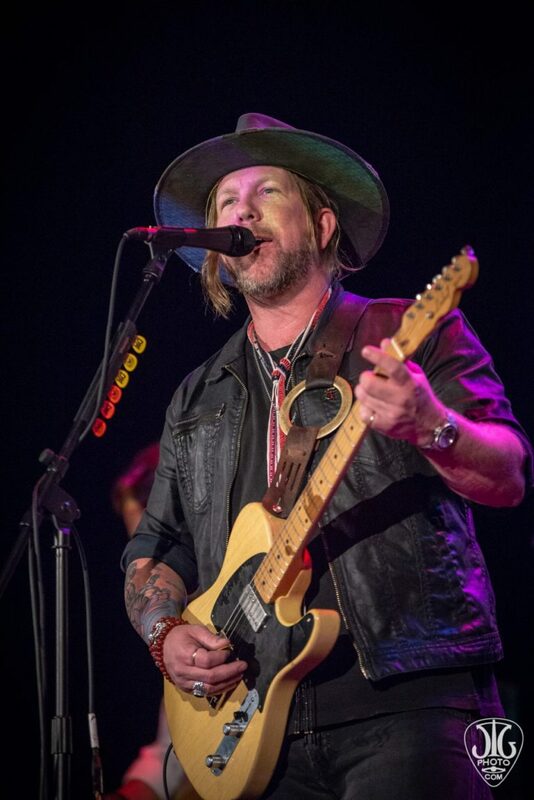 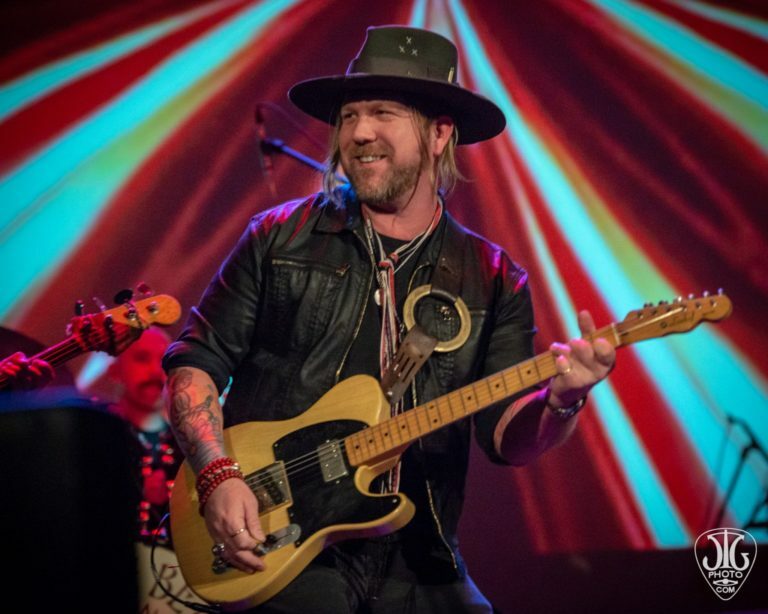 The newly grouped is fronted by Devon Allman and Duane Betts, the sons of Gregg Allman and Dickey Betts of the Allman Brothers Band. 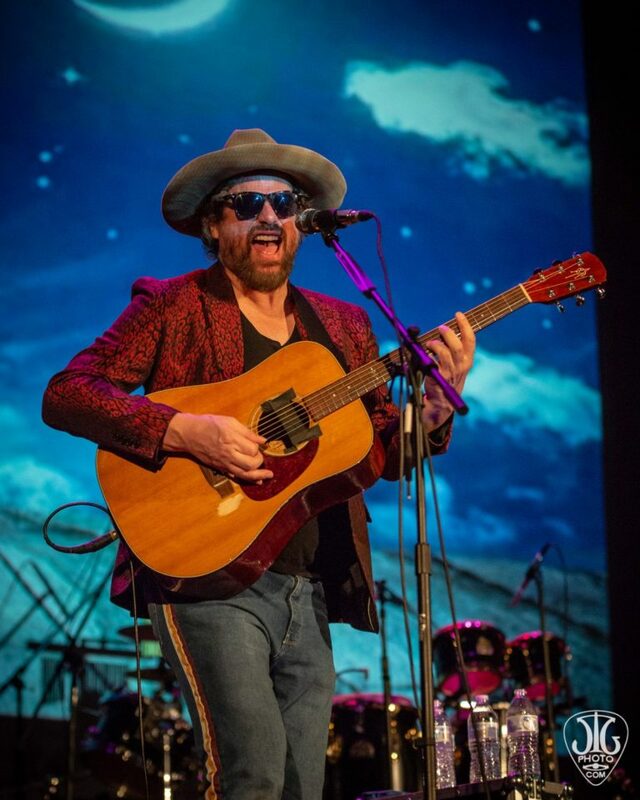 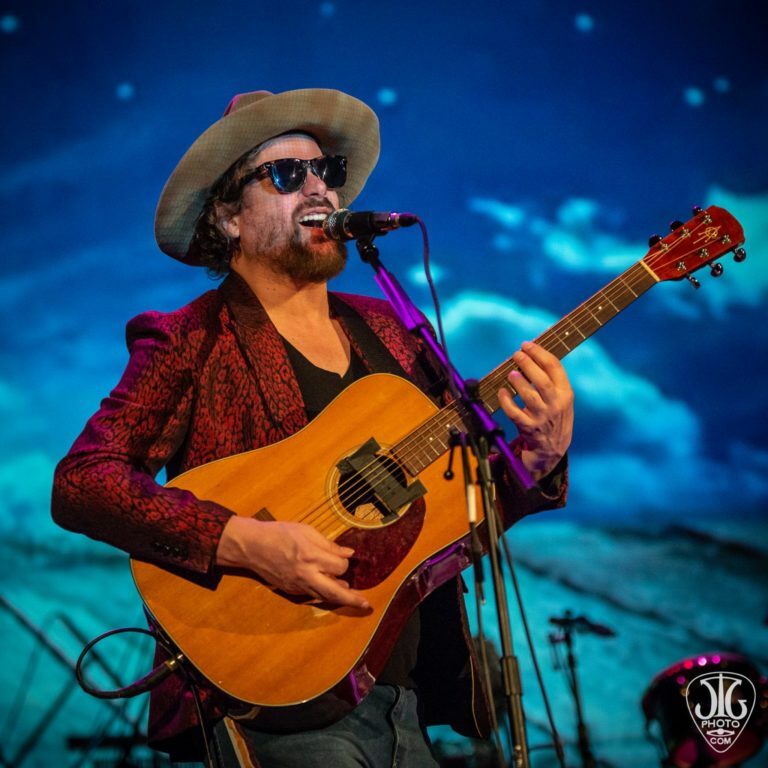 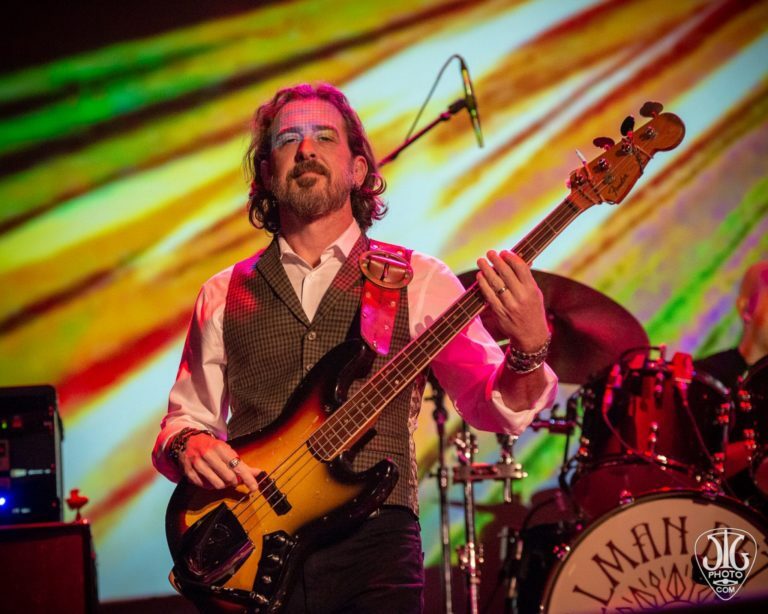 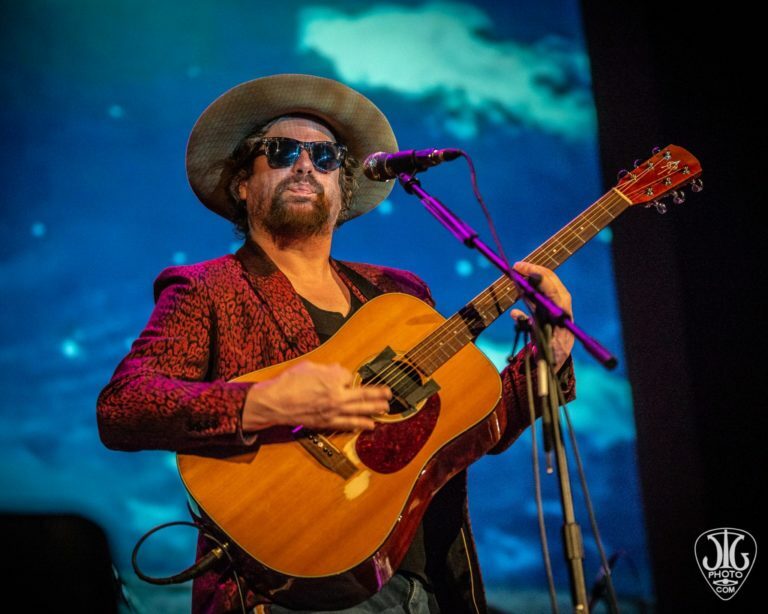 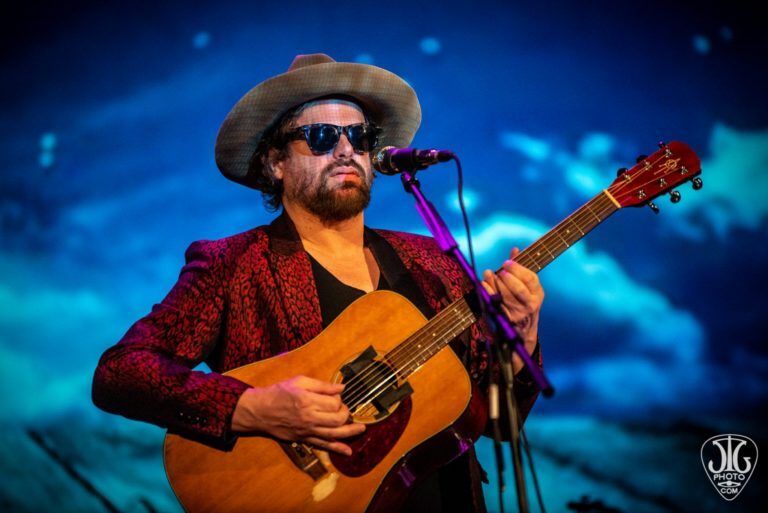 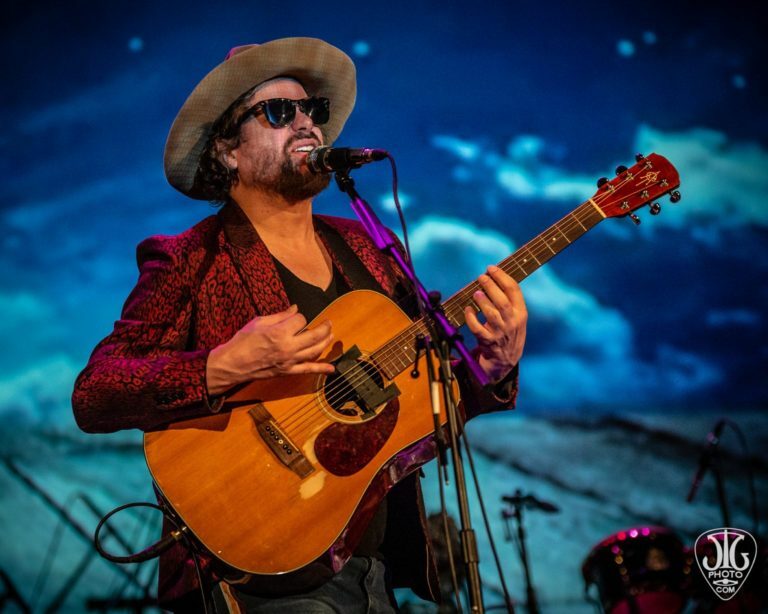 The night was kicked off by Michael Glabicki of Rusted Root who showed off his impressive vocal range before ending with the Rusted Root classic “Send Me On My Way”. 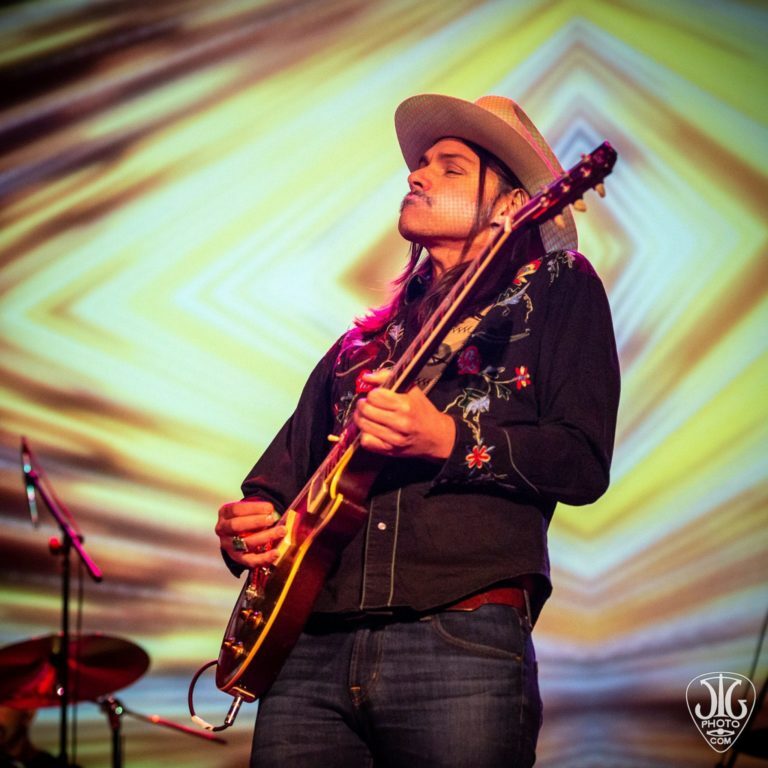 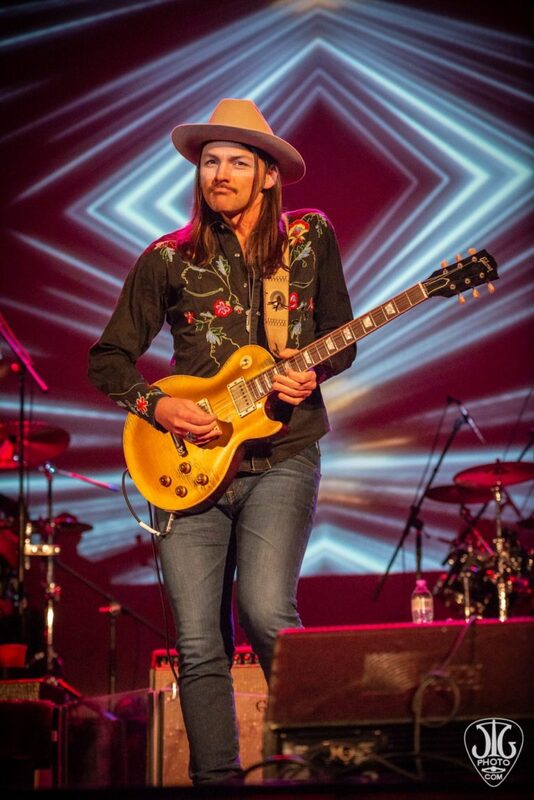 The influence that Gregg Allman and Dickey Betts had on Devon and Duane was shown the whole night, while they certainly have their own sound (especially with their originals), they were both able to play their guitars as only their fathers could.